At least 67 people have died from Ebola in the Democratic Republic of Congo, an official said on Saturday. Dr Alfred Longi, a Health Ministry inspector, said so far 105 cases of Ebola have been reported in the eastern provinces of Ituri and North Kivu. Among them 77 were confirmed after test in laboratories, 11 have been treated, and 27 patients are hospitalized. Health Minister Dr Oly Ilunga Kalenga recently visited Mangina Ebola Treatment Center and witnessed the unloading of two Ebola patients who had recovered. 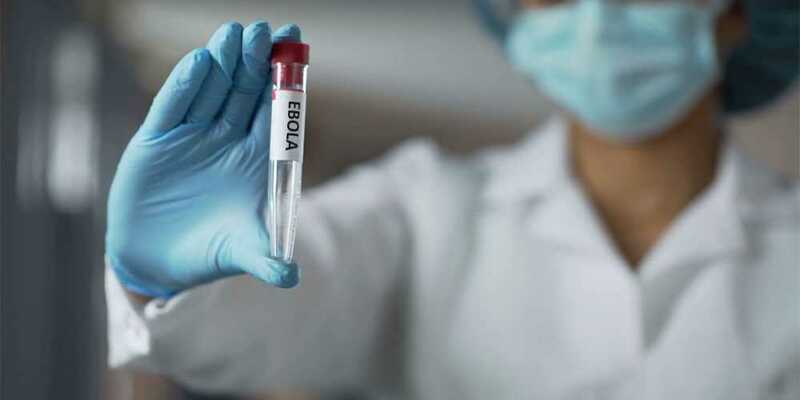 World Health Organization on Friday congratulated the government for making several experimental treatments available during the outbreak. The 10th Ebola outbreak in the country was announced by the Health Ministry on Aug. 1.